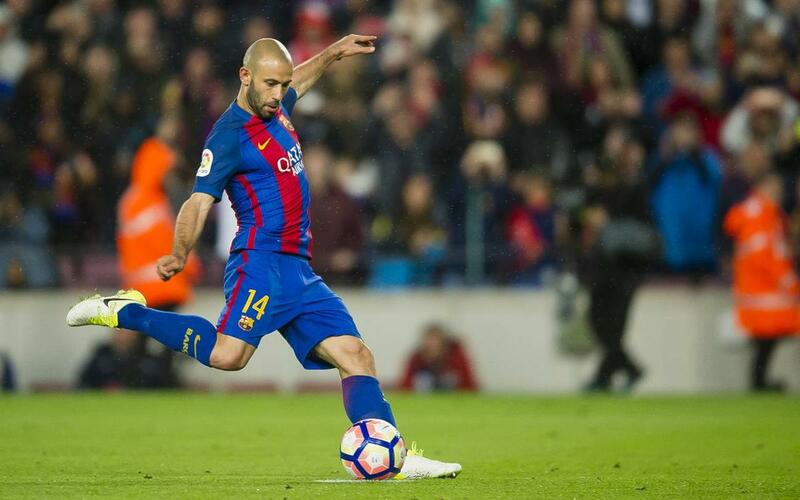 Javier Mascherano missed the game against Las Palmas after pulling up during the warm up in the Estadio Gran Canaria. Tests carried out on Monday confirm that the Argentine has a slight injury to his right thigh. His recovery will dictate when he can return.